BMW seems determined to change the definitions for automotive segments. 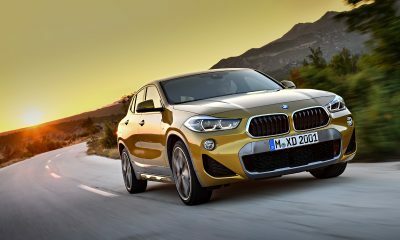 All of their even-numbered X vehicles, for example, are “sport activity vehicles”–not quite crossovers and not quite coupes. The new BMW 640i Gran Turismo is along that same vein, being not quite a four-door coupe and not quite a station wagon. It’s something in between that. 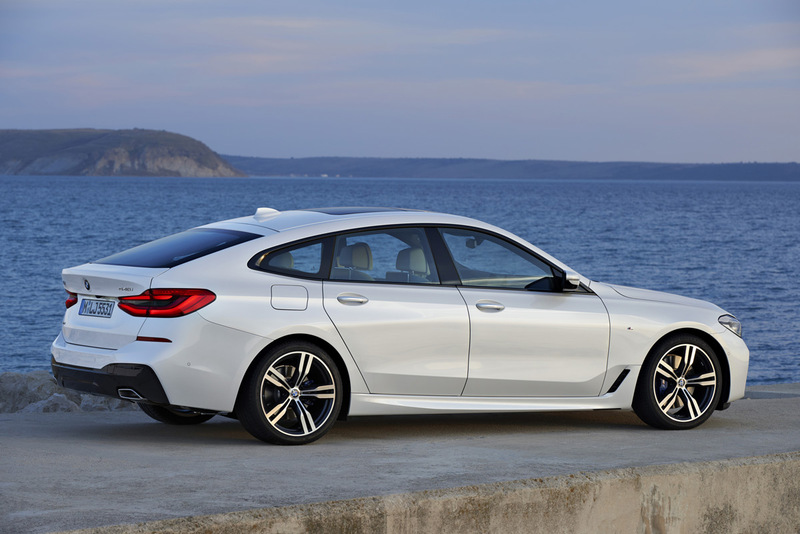 The BMW 640i GT is, regardless of what segment it fits within, a beautiful car. For a week, we drove the Gran Turismo and were glad to see that it wasn’t the odd mashup the old 5 Series GT had been. This new GT is based on the 6 Series sedan, so it’s a bit larger and more powerful. 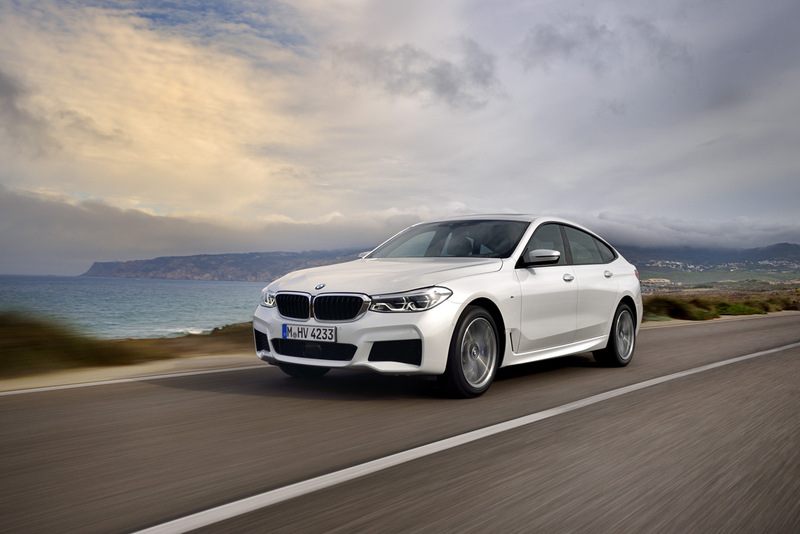 The 2018 BMW 640i Gran Turismo is powered by the same 3.0-liter turbocharged six that is in the 640i Gran Coupe. That engine produces 335 horsepower and 332 pound-feet of torque. Power runs to an eight-speed automatic transmission and all-wheel drive is standard. The GT needs that power, as it’s fairly bulky, weighing in at over 4,200 pounds at the curb. 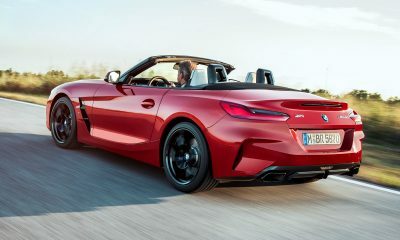 It’s size and weight are balanced by a long wheelbase of 121 inches, though, and the engine produces its power early in the RPM band, making for quick acceleration. 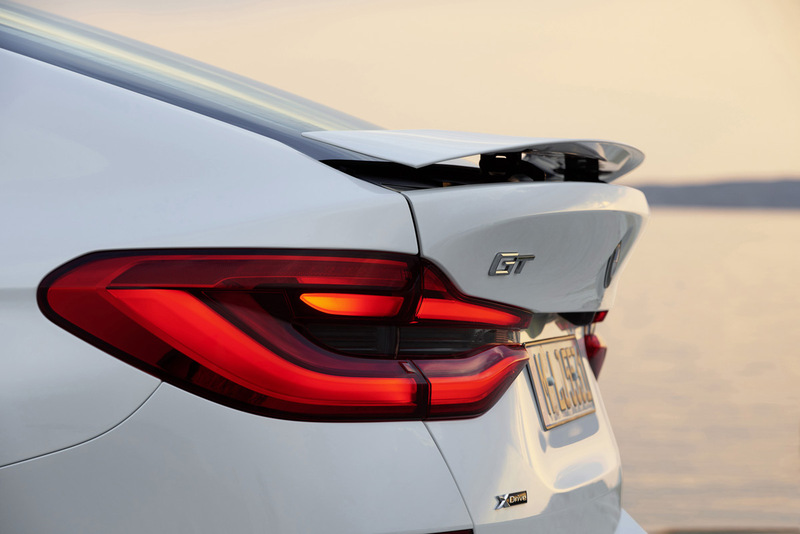 From zero to 60 mph, the BMW 640i GT sprints to speed in about five seconds. That’s a pretty fair shake in anyone’s book. Handling in the 2018 640i Gran Turismo is also good, thanks to that long wheelbase and bulk, which translate to predictable glides through turns and easy power delivery thanks to AWD. There are better, faster options for fast driving and cornering, of course, but given its size and versatility, the GT does very well for itself. 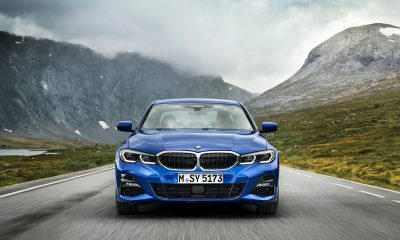 Where this new BMW really shines is in everyday driving. 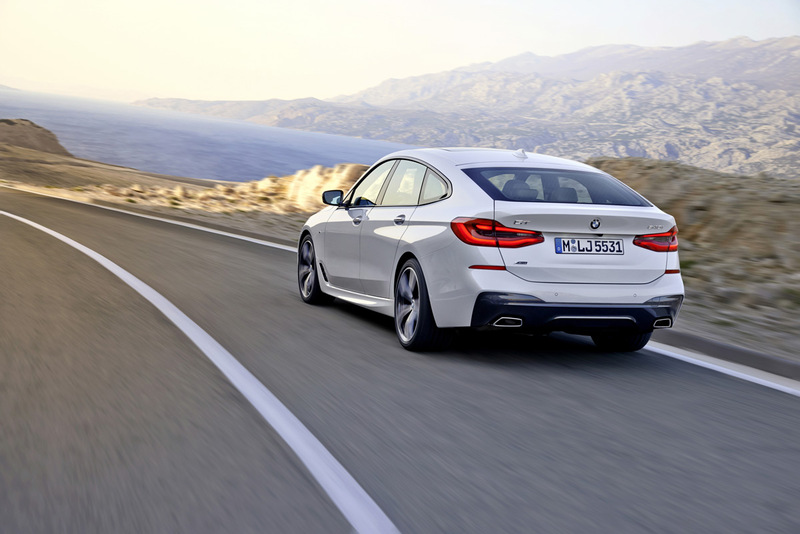 The 640i GT is really comfortable, confident, and easy to live with. 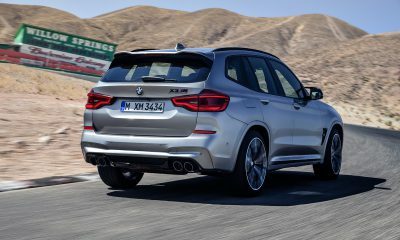 It gives enough feedback on the road to remain engaging, but doesn’t insist on spirited driving at all times or that the driver and passengers feel every road bump and crevice. It’s smooth and well-balanced. Add on the Dynamic Handling package and it gets even better, with more road-hugging (still sans the jarring) and steering appeal. There’s a single trim level for the 2018 BMW 640i Gran Turismo, but it’s very well-equipped in its base $70,000 price point. 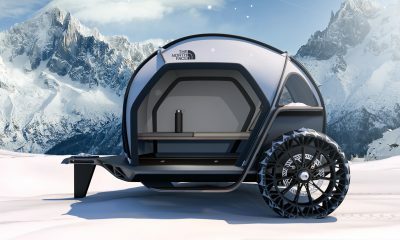 It includes things like LED lighting, 19-inch wheels, keyless everything, rear air suspension for load-leveling and road absorption, a panoramic sunroof, auto-dimming mirrors, and infotainment. That tech is on a big 10.2-inch touchscreen with two USB ports and a wireless charging pad. Not to mention a 12-speaker stereo system. Forward collision warning, low-speed automatic emergency braking, blind-spot monitoring, rear cross-traffic alert, and lane departure warning are also standard. In the upper crust, all-the-goodies model we drove, the price jumps to about $84,000, but adds the Dynamic Handling package, aluminum interior trim, power-adjustable rear seats, 360° parking sensors, automated park assist, seat massage, Harman Kardon/Bowers & Wilkins sound, Android Auto/Apple CarPlay, and more. 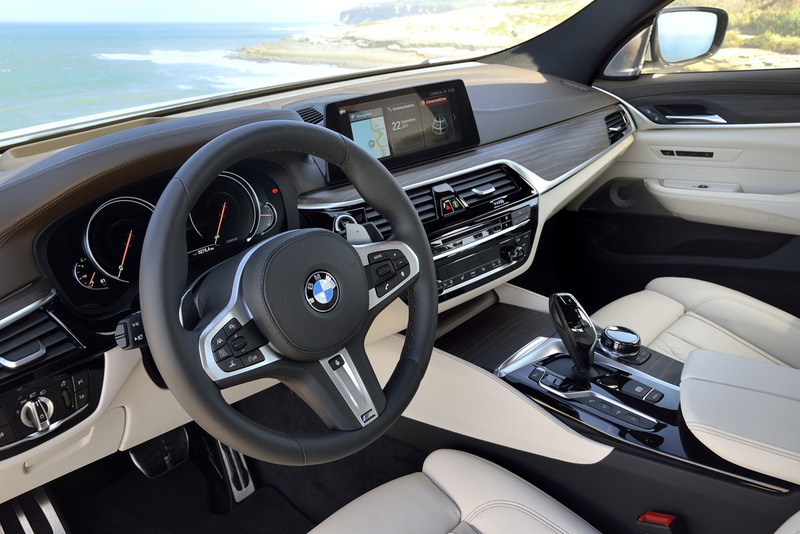 The 2018 BMW 640i GT has a great feel on the road, is exceptionally comfortable inside, and has a bit more style and versatility than a standard sedan. It’s fastback look is unique and really cool, compared to the standard sedan or a larger hatchback. Cargo space stands at about 45 cubic feet with the rear seats up and about 60 cubes with them folded down. Seating in the back is great for adults, if there aren’t more than two. Three across is a bit of a squeeze and the center seat doesn’t have much legroom either. Kids will be fine in the back of the BMW 640i GT. 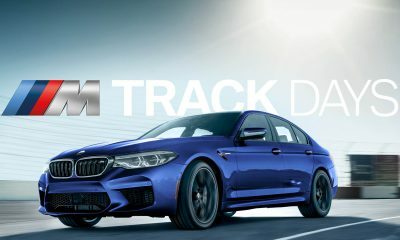 The 2018 640i Gran Turismo is a great vehicle that’s a big step up from the 5 Series-based GT it replaces. It’s nicer to look at, more enjoyable to drive, and uniquely cool in its own right. We’ll take it.